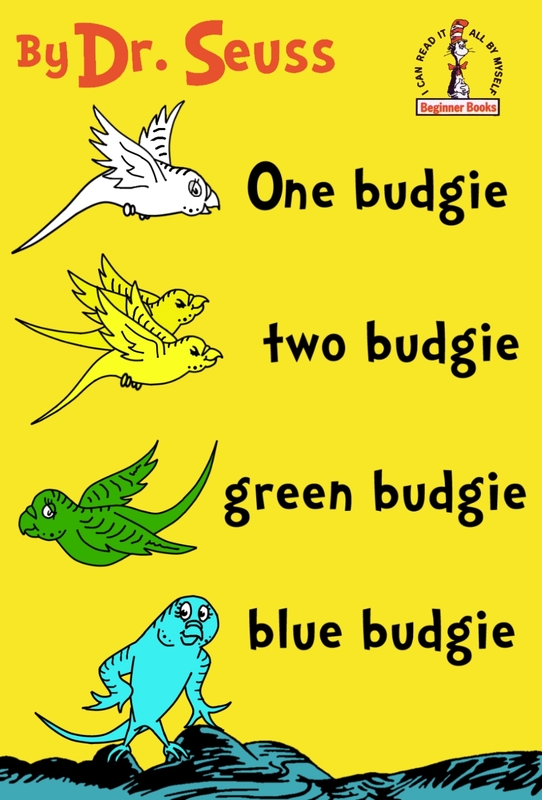 Posted on March 2, 2013 by Michelle M.
This entry was posted in That's Better and tagged budgie book, buidgie, Cooper, Dr. Seuss Day, parakeet by Michelle M.. Bookmark the permalink. That is toooooo cute!!! Love it!